PACKLEADER CAN PROVIDE INDIVIDUAL SERVICES OR A TOTAL PACKAGE DESIGNED TO MEET THE NEEDS OF YOUR PROJECT. PLEASE CONTACT US FOR FURTHER INFORMATION AND PRICE QUOTES . 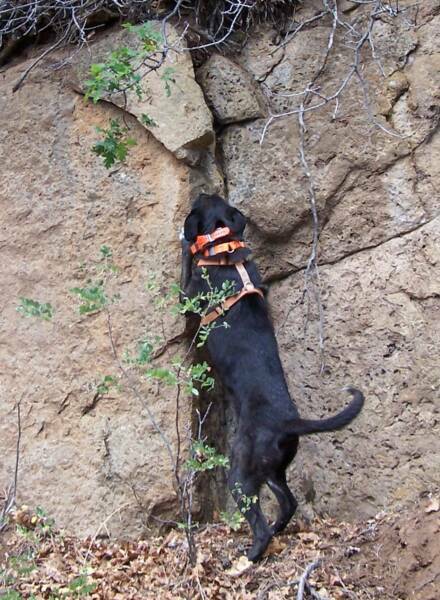 Dog Leases: Trained and certified* conservation detection dogs are available for lease to your project. Handler Training: Based on project needs, training is a rigorous two or three week hands-on program covering everything from basic canine behavior to developing an understanding of the influence of the environment on odor. 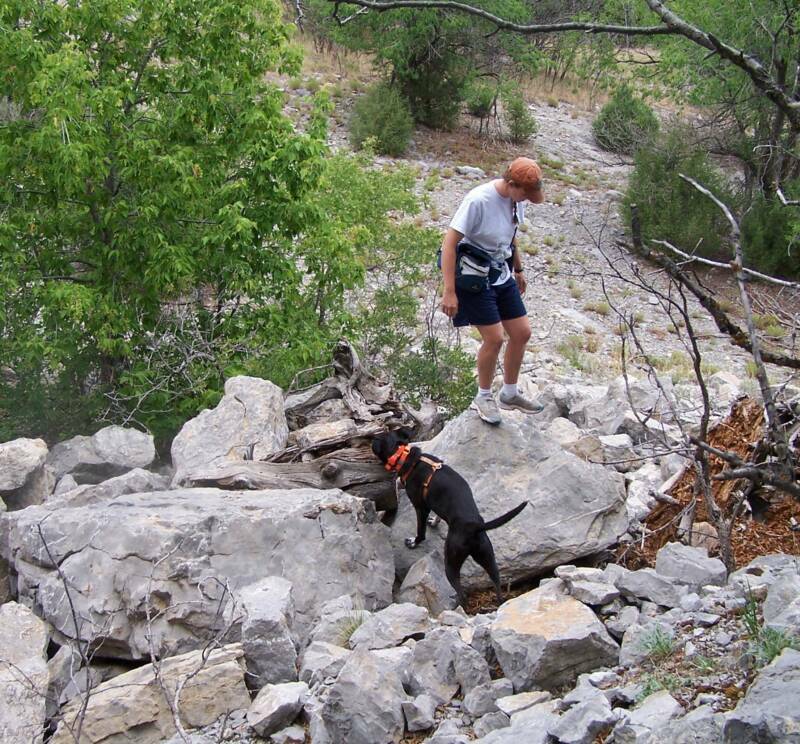 Project Planning Seminars: Three day seminars designed to provide you with information that will assist in planning for the effective use of a detection dog in your field project. Next seminar: March 2010. 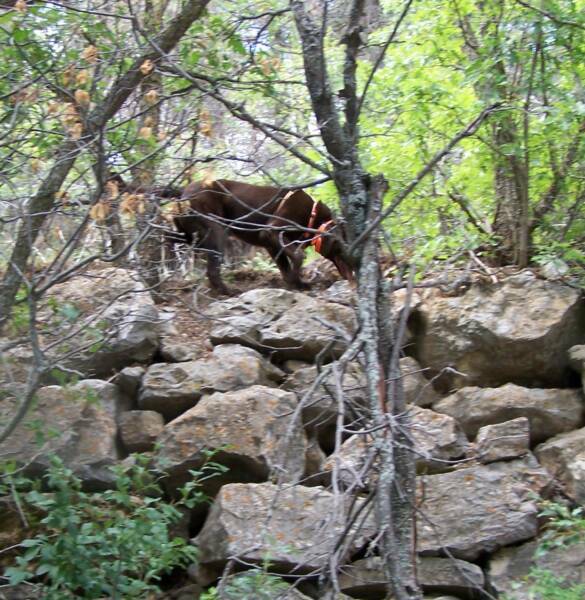 Consulting Services: We can assist with the project design aspects of utilizing conservation detector dogs and provide input to help maximize effectiveness. Have a new idea for the use of the dogs—contact us and we’ll help you determine whether it is feasible. Handling Services: PACKLEADER can provide fully trained and certified* Dog/Handler teams for your project. 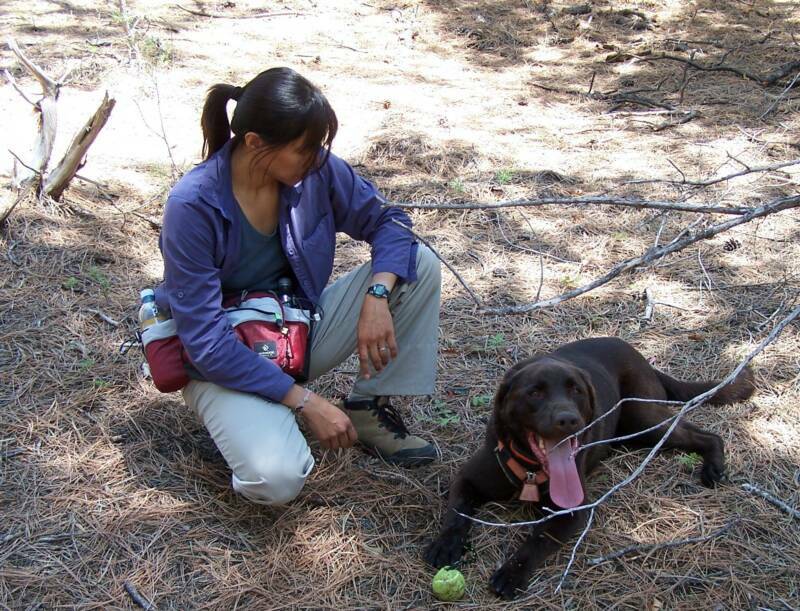 Researcher Alice Chung-Macoubrey and dog handler with CDDs Bruiser, CJ and Merlin searching for bats.